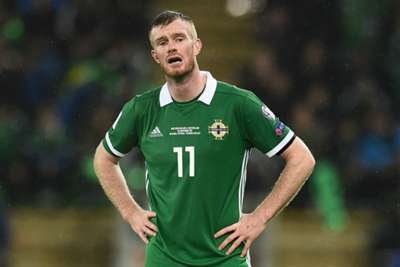 Chris Brunt has retired from international football 14 years after his Northern Ireland debut. The 33-year-old West Brom midfielder announced his decision on Tuesday, bringing an end to a career on the world stage that included 65 caps and three goals. His final appearance came in last year's World Cup qualifying play-off defeat to Switzerland, the same opposition he first featured against in August 2004. Brunt, who has been with the Baggies since 2007, never featured at a major tournament after a knee injury cruelly denied him a place at Euro 2016. 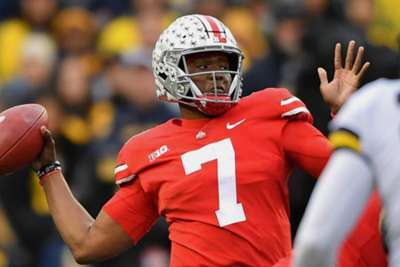 Here are five great fits in the first round of the 2019 NFL Draft.